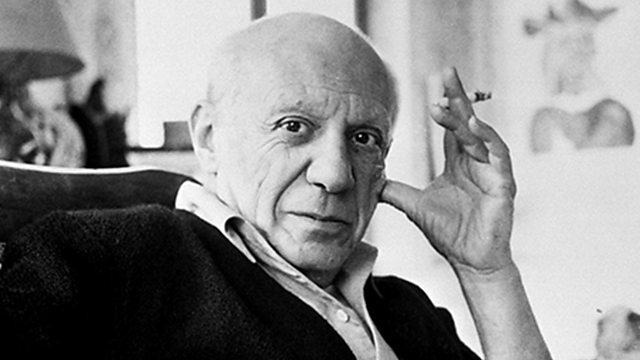 The man that many consider the greatest artist of the 20th century, Pablo Picasso, died in April 1973. Witness talks to Anthony Penrose who knew Picasso as a boy. The man that many consider the greatest artist of the 20th century, Pablo Picasso, died in April 1973. Louise Hidalgo talks to Anthony Penrose who knew Picasso as a boy and whose parents, the American photographer, Lee Miller, and the surrealist artist, Roland Penrose, were his friends and biographer.